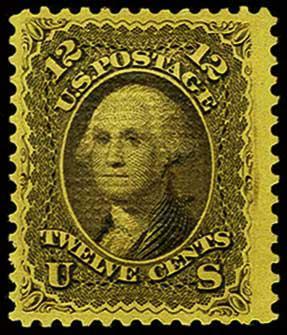 85E-1d, 1867 12c Black on Yellow, Experimental "Z" Grill Essay, perforated and gummed, small h.r., Very Fine, quite scarce. 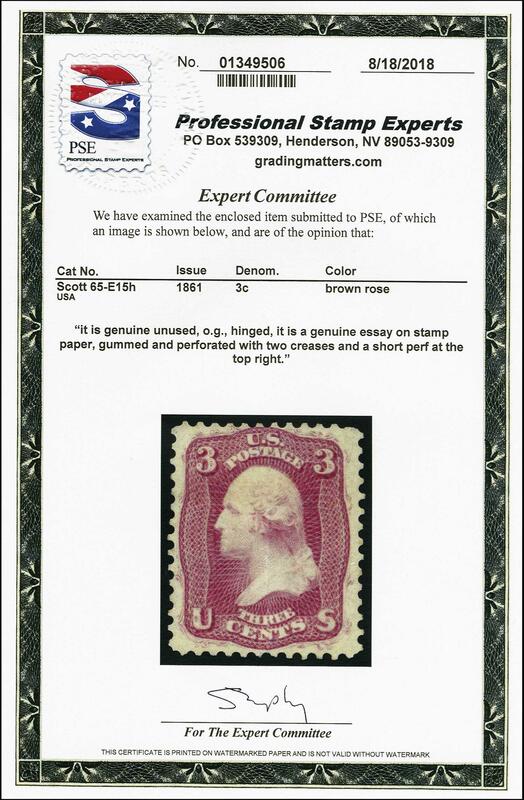 2016 PF certificate. 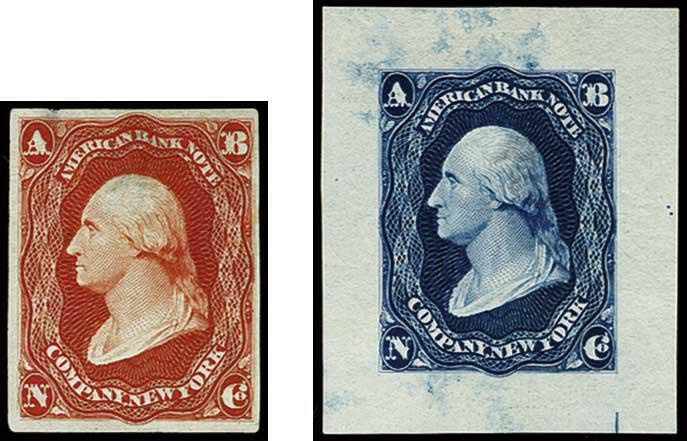 (Scott $250). 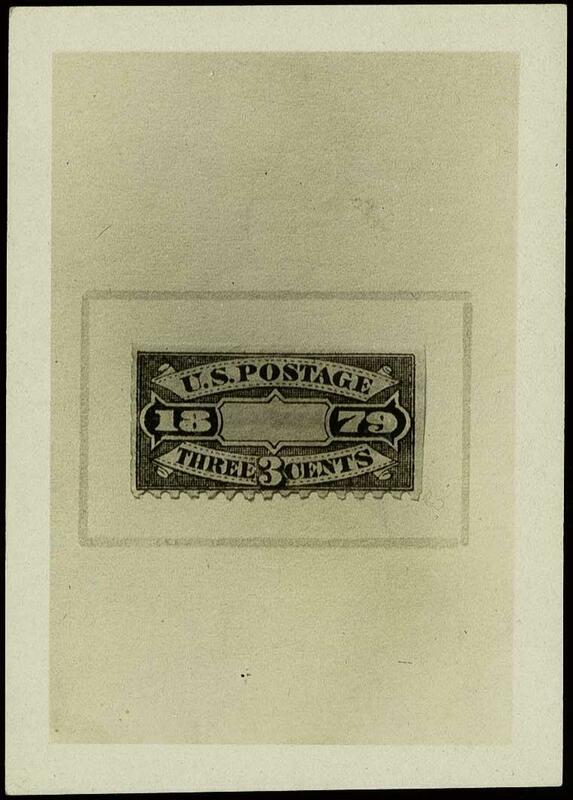 1879 3c Green Coupon Essay, Azariah B. Harris, single coupon on bond, perf 12, gummed, small faults, Fine, seldom seen, also includes unlisted photo essay with blue control number 222 on reverse. 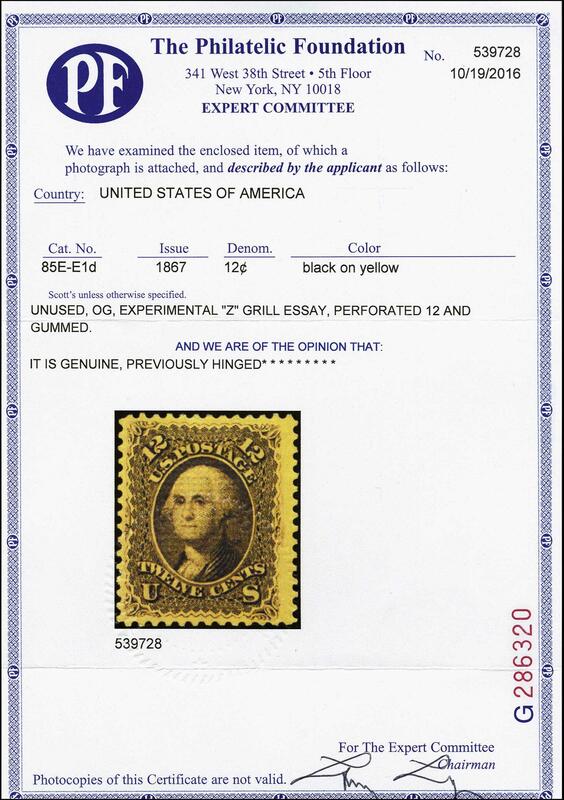 (Scott $50 for listed essay only). 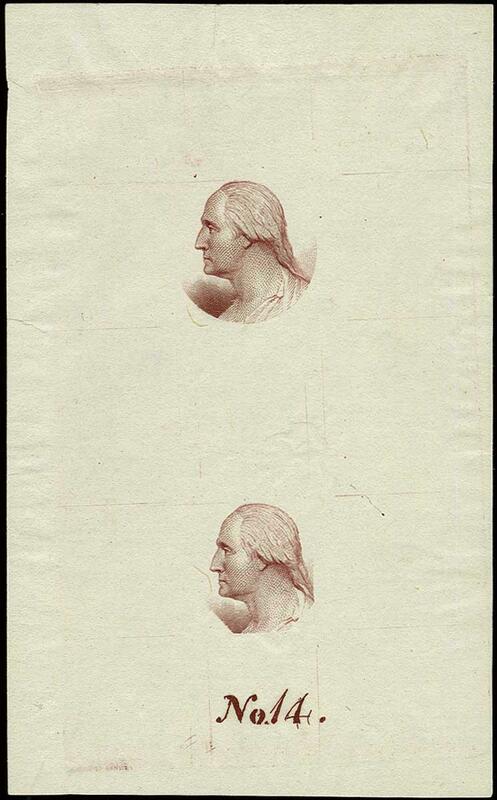 184-E5d, 3c Black Essay, Plate on proof paper, block of four, Very Fine. 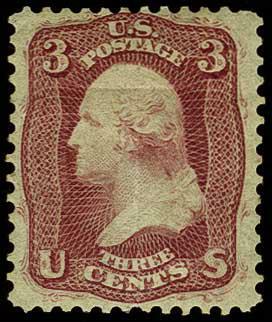 (Scott $60). 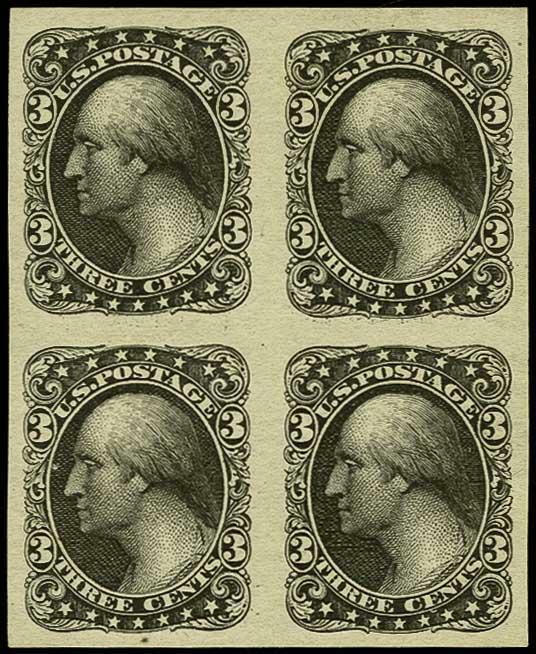 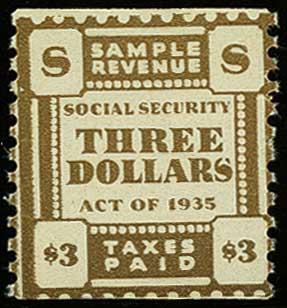 2c-$4 Social Security Essay's, Pitney Bowes Postage Meter Company, eight values: 2c, 10c, 40c, 50c, 90c, $1, $3, $4 denominations in various colors, perforated and gummed (all NH), Very Fine. 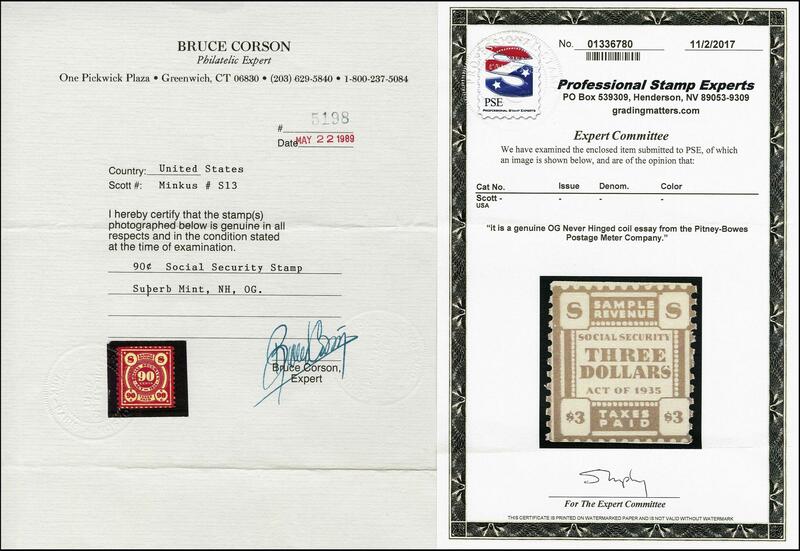 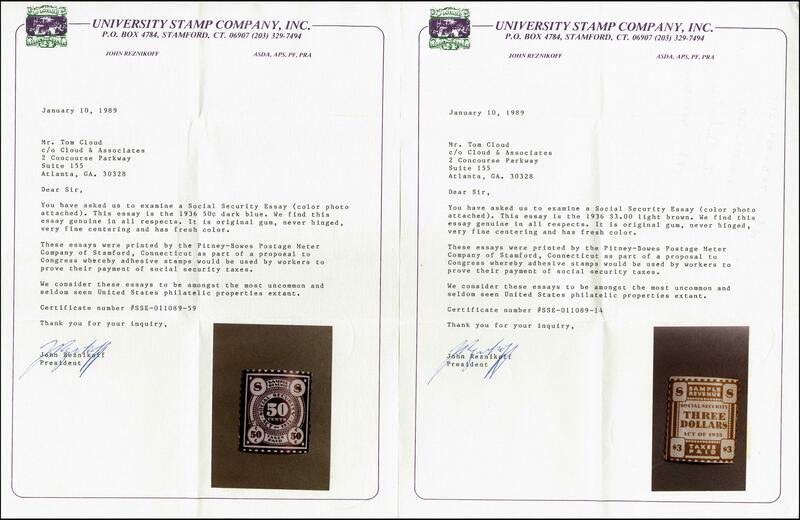 $3 with 2017 PSE certificate, 90c 1989 Corson certificate, 50c with Reznikoff certificate.